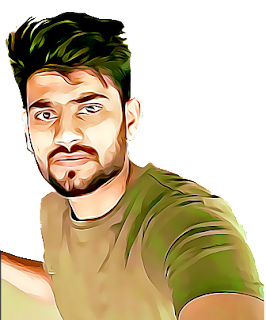 Institute of Engineering (IOE) Notes ,Exam Notices,Results are updated daily.apart from This comprehesive notes of different Engineering subjects are published. IOE exam helds per semseter in Nepal. The results includes Back and regular results . Generally 1 st part are starts on chaitra 1-5 and helds 28 days carrying 3 days gaps for all subjects. 2nd Part exam generally helds on Bhaidra 1-15 and same as above. Back Exam Helds after regular exam that has no gap and has two shifts per days and last for 15 days normally. IOE ,Pulchowk publish results within 2-3 months after exam . IOE publish routines of exam 30 days earlier. Institute of Engineerinf (IOE) publish academic calender once a year and it includes total class days ,Holidays and Exam session date (approximately) and working days. 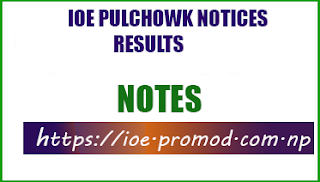 IOE ,Pulchowk publishes notices and one can get the notices from IOE Website.